The main challenge was to implement the various goal modes. First mode was to hit maximum shots on a moving target in goal post and another was to save the computer hits. To design the game board having the goalie, goal post, moving target and football. Also, to handle the left and right click control according to the game mode. Implementation of the animation nodes to set the target running animation in the goal post, goalie moving animation and spinning with decreasing size animation of the football. 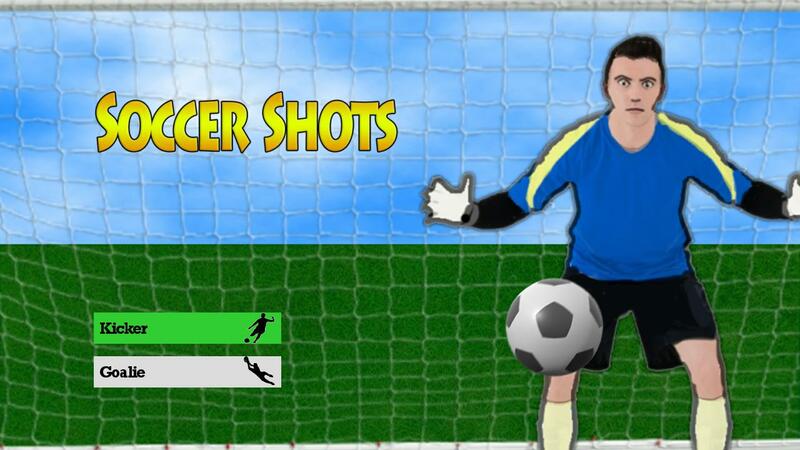 Count the number of shots which hits the moving target in the Kicker game mode. Count the number of saves when computer hits in Goalie game mode. Initially, we designed the game board having the goal post, goalie, moving target and football using the scene graph’s different renderable nodes. We used different scene graph poster and animation nodes to set the target running animation in goal post and goalie moving animation. Implemented the spinning and size decrease animation to football. Implemented logic in BrightScript to handle the left, right, up and down click to move the target mark in kicker mode and handle the left and right click to move the goalie in goalie mode. Implemented the logic in BrightScript for calculating the number of shots hit on the moving target. Successfully designed the game board having the goal post, goalie, moving target and football. Handled the left and right click control to move the target mark and the goalie. Soccer lovers can finally play their most loved game on the Roku Channel Store.